Following a meeting on Sunday, the Mexican-American student group MEChA is considering a name change. 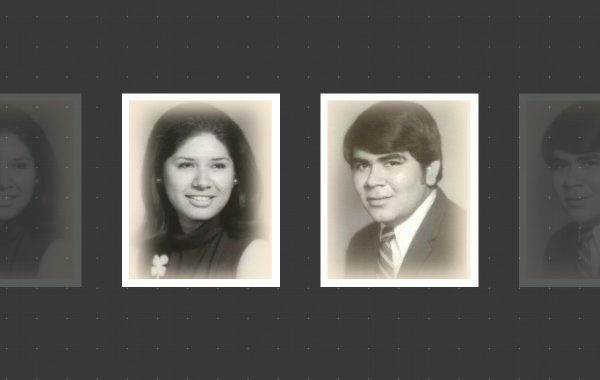 As the Associated Press reported, student leaders of the group voted almost unanimously to drop “Chicano” and “Aztlán” from the name—Movimiento Estudiantil Chicano de Aztlán (“The Chicano Student Movement of Aztlán”). 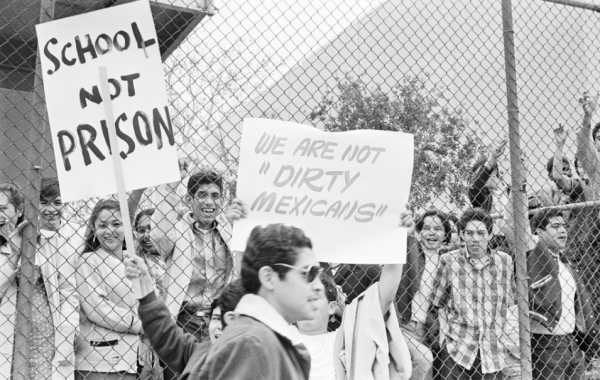 Some chapters also use the word “Chicanx” in its name. The students voted for this change after a discussion on whether the words are homophobic, as well as anti-indigenous and anti-black. The online reactions following the name change reflect the strong reactions as the organization heralds in a new generation of leaders. I agree changing MEChA’s name won’t change the actions of all individuals, but this is the first of many steps. Y’all expect change overnight & I’m really sorry to break it to you, but that won’t happen. We have to, and will, take action to restore MEChA’s unity. All the backlash about the MeChA name change is so ugly. Actual Indigenous folx, especially women, have BEEN saying why Aztlán is trash. Also, stop using the word privilege when describing Indigeity. That is not what that means and you do not have the range. I was a co-chair of #MEChA back in the day. I’ve no problem with the #MEPA name change. #SaveMEChA from what? 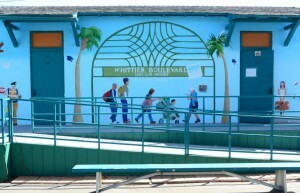 Social transformation? Carry on #MEPA — you know the goals remain the same: humanism, justicia social, and equity without elevating or dragging other folks. While other past members —and, allegedly, the UCLA chapter which hosted the conference where the vote took place— were against the change. “Maybe this should serve as a wake up call to many of us that maybe, just maybe, we should have remained active in the struggle and we should have worked w todays MEChistas” wrote Ron Gochez, a former MEChA chairman, on Facebook. Everyone: Capitalism is killing the planet. 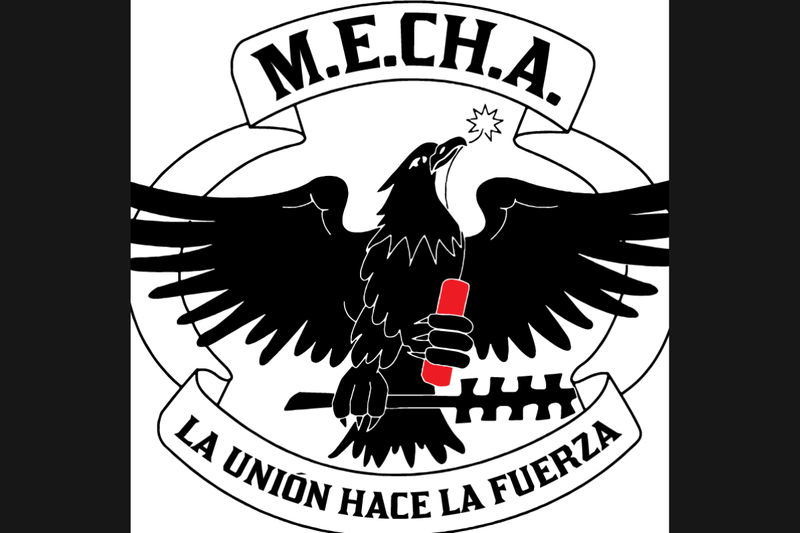 MEChA is a student organization that “promotes higher education, cultura and historia” founded in 1969 in Santa Barbara, California. The group seeks to unite students under the principle of self-determination, and historically has become an agent of change across universities, via protests and on-campus organizing. At the moment, it is unclear what the new name would be. Still, the vote took place, and now members are focused on ensuring that the change is more than symbolic. The name change in MEChA won’t change anything unless you dismantle its structure. Sure I was apart of the process to change the name but that don’t mean it stops there at all.